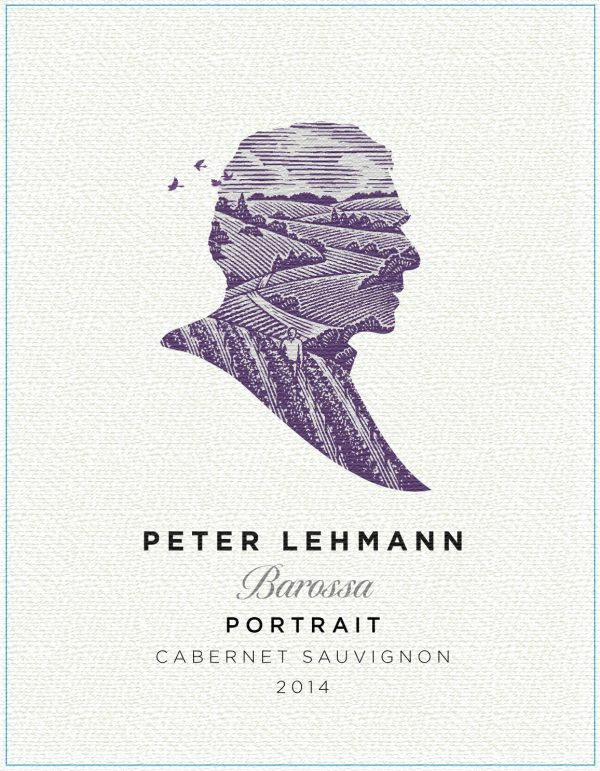 The Collective Design Consultants from Australia called upon Steven Noble to create a new illustration for Peter Lehmann Portrait wines. The illustration includes the silhouetted portrait (bust) of the side profile of Peter Lehmann. The artwork was created with the vineyard landscape incorporated into the inner bounds of the portrait in a woodcut style. Peter Lehmann is a member of the Order of Australia and the original Baron of the Barossa, and a legend of Australian wine.The wines he creates are the perfect introduction to the renowned Barossa varietals and their classic styles. They represent an ideal “Portrait” of what the Peter Lehmann winemaking team believe makes a Barossa Shiraz, Cabernet Sauvignon and Riesling great. 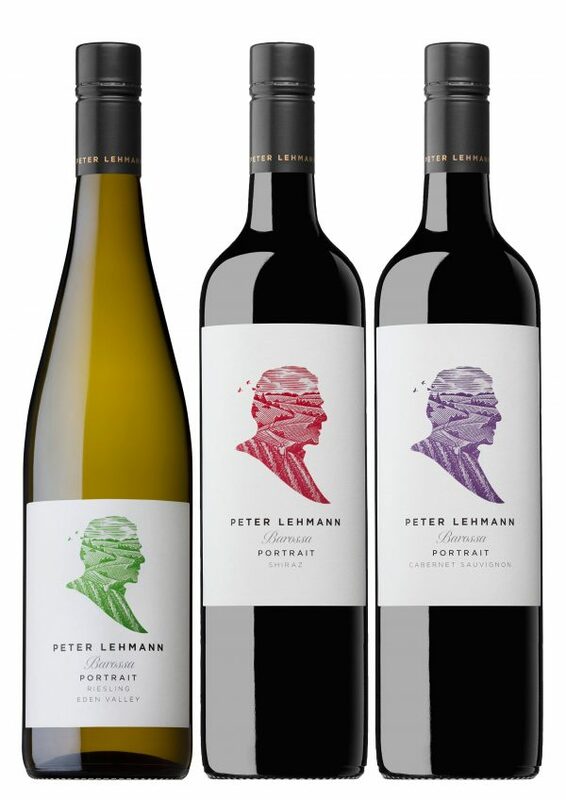 The Portrait wines embody the original promise Peter Lehmann made to the grape growers across the region; to always make wines that showcase the true character of the Barossa. With a “family” of more than 140 growers across the length and breadth of the Barossa, these wines showcase a portrait of the region and the three varietals that have made it famous. Steven Noble expertise includes, woodcut, engraving, line art, and pen and ink and scratchboard illustrations. He has mastered a wide range of detail and style within the scratchbo… Show more. Send a message directly to Steven Noble. Steven Noble expertise includes, woodcut, engraving, line art, and pen and ink and scratchboard illustrations. He has mastered a wide range of detail and style within the scratchboard medium and has become internationally recognized for his work from clients as far way as Japan to Europe. Over the years, he has become equally adept in the woodcut, pen and ink, traditional engraving and steel engraving styles, as well as a variety of stylized scratchboard techniques. His highly disciplined and complex line work is based on over 23 years of experience from bold woodcuts to very fine traditional 19 century steel engravings. Over the course of his career, he has created many nationally recognized logos and ad campaigns for a large list of prestigious and high caliber clients such as Coors (corporate/packaging logo), Exxon-Mobil (stock certificate), JP Morgan (annual report) and Mercedes-Benz (ad campaigns). A lot of his expertise encompasses a large volume of subject matter that include food, portraits, animals, maps, architecture, and corporate conceptual images.